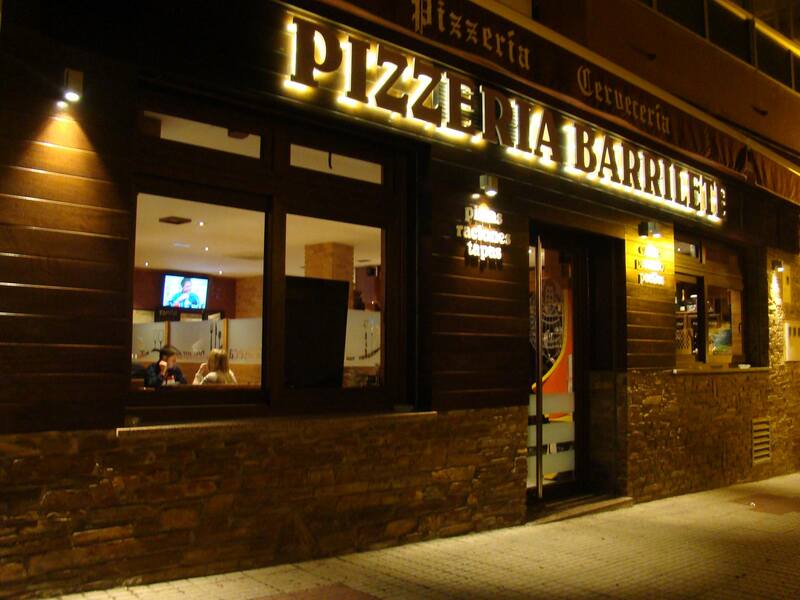 Since we opened our doors 17 years ago, our pizzas and tapas have made us famous in Foz (Lugo). 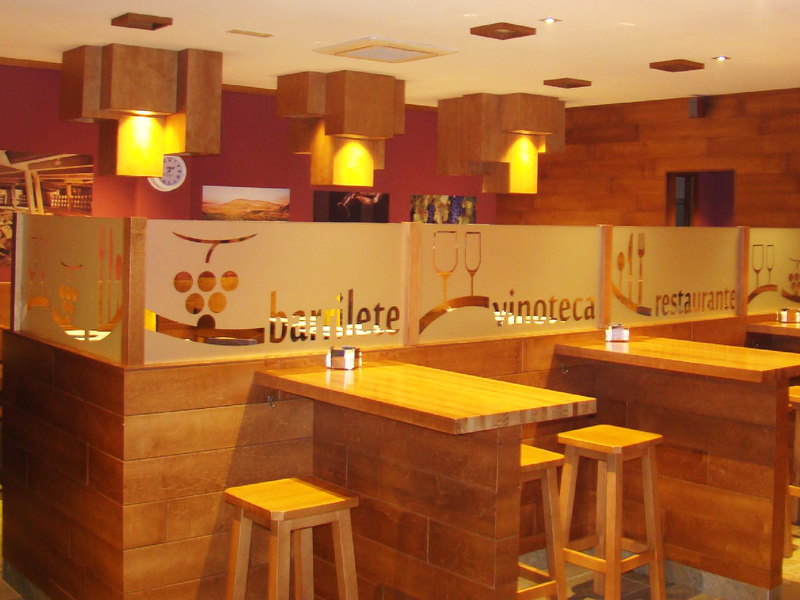 Barrilete is the perfect place to eat a delicious rice, a pizza or enjoy one of the 150 wines that we have in our temperature-controlled wine cellar. Our staff is looking forward to provide you a nice experience with our flavorful, seasonal meals. Recently, we have renovated our restaurant turning it into a friendly and luminous establishment where you can enjoy some cañas and tapas, a delicious rice, a pizza or one of the dishes of our Menu. The fact that we are located in Galicia offer us a great potential, and we try to reflect this in our daily work, in the preparation of our dishes and in the service that we offer.